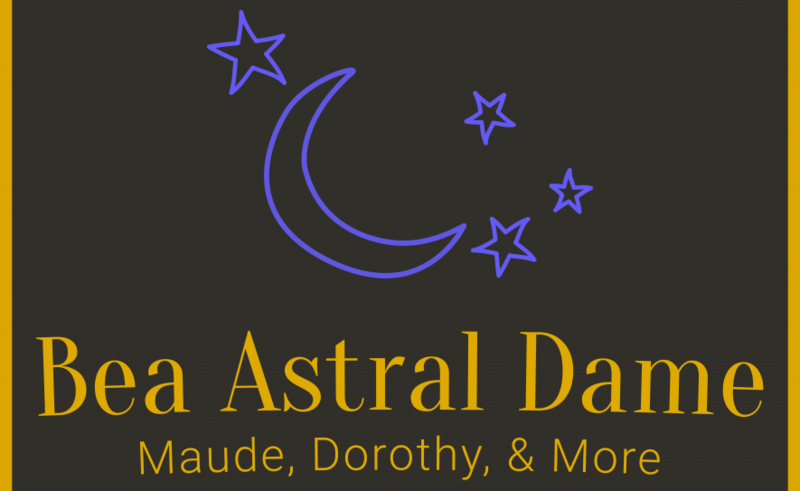 Fab Interview for Beatrice: Astral Dame! 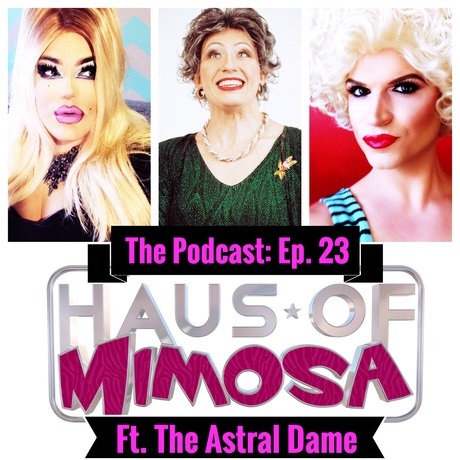 The Mimosa crew is back and discussing some fun hot topics: Alaska Thunderfuck, Skin Wars AND BEATRICE ARTHUR: ASTRAL DAME!! Calling all Golden Girls fans, Maude maniacs, and all those who carry a torch for tough broads with soft hearts, Bea is back. Well, through the talent of our special guest, Jason B. Schmidt. Jason is one half of the popular duo The Parodivas and has now created his own show where he channels the legendary Beatrice Arthur in “Beatrice Arthur: Astral Dame” presented by Spin Cycle. Jason takes some of Bea’s most popular signature numbers along with a few surprises as only Bea can deliver. Listen, as the he talks with Travis and Steven about how the show came about and how writing what you know can be very rewarding. Fun topics include: The Golden Girls, Judy Garland, Live-Singing, and working a crowd. To see “Beatrice Arthur: Astral Dame” be sure to visit Spincycle.com for tickets!